The welding lab pressure vessel is a 3 cubic metre chamber. 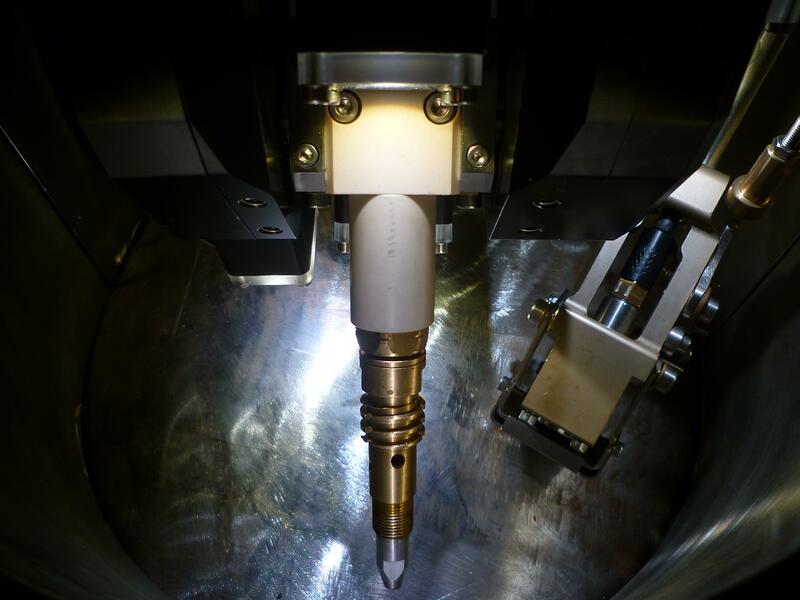 The chamber moves away from the end plug, while the internal parts (welding head) remains stationary. When the Pipeline Repair System (PRS) is mobilized for a remote hot-tap or tie-in welding operation, the qualification of the Hyperbaric Welding Procedure Specification is one of the vital preparations. For past operations, this qualification work have been performed at research facilities outside PRS Base, but with the new Hyperbaric Welding Facility in Haugesund, the work can now be performed “in-house”. 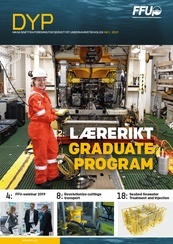 PRS have three different subsea equipment spreads that rely on hyperbaric welding: the diver assisted TIG welding spread, the Remote Welding System (as presented in DYP Nr.1 2015) and the remote hot-tap spread. All pipeline production welds must refer to a qualified Welding Procedure Specification, this requirement is just as valid for subsea weld, they need a Hyperbaric Welding Procedure Specification. The possibility to perform remote connections of a new pipeline into an unprepared, producing pipeline (hot-tap) was a great technological achievement that was qualified by Statoil. The Åsgard hot-tap project in 2012 was the first ever user of this remote hot-tap technology, and with that project the PRS retrofit hot-tap technology was qualified and field proven. The same spread will be mobilized in two upcoming projects, Zeepipe IIA and Johan Sverdrup, and some of the preparations are already under way. The hot-tap weld head. The weld head is based on the subsea version used offshore. The head is fitted with welding torch, welding wire, lights, cameras and sensors for complete control from the welding lab control room. A hot-tap needs a permanent connection between the existing mother pipe and the new branch pipe. Before drilling into the mother pipe, the connection and its seal must be qualified. Conventionally, the connection is made by divers in a habitat, manually welding a branch pipe onto the mother pipe or by using a mechanical clamp and elastomeric seals. The PRS remote hot-tap spread, on the other hand, relies structurally on a clamped connection between the mother pipe and the branch, while the weld is designed to seal the connection and make the pressure barrier. Although the welding scope is reduced to a small fillet weld, the qualification requirements are just as strict. To ensure weld quality and pipeline integrity, subsea welding is performed inside a habitat, providing a dry environment. Since there are no divers involved in remote welding, the habitat volume is made as small as possible. The welding area must not only be free from water, the atmosphere also has restrictions to humidity. The dew point is monitored as the habitat is heated and flushed with dry gas. One benefit with remote welding, is that there is no need for oxygen for divers to breathe. This means that the whole habitat can be filled with inert welding gas (argon) and the welding torch does not need shield gas. Welding inside the hot-tap branch. Pressurizing gas dramatically increases the gas’ thermal conductivity, which means that cooling rate after welding will increase. 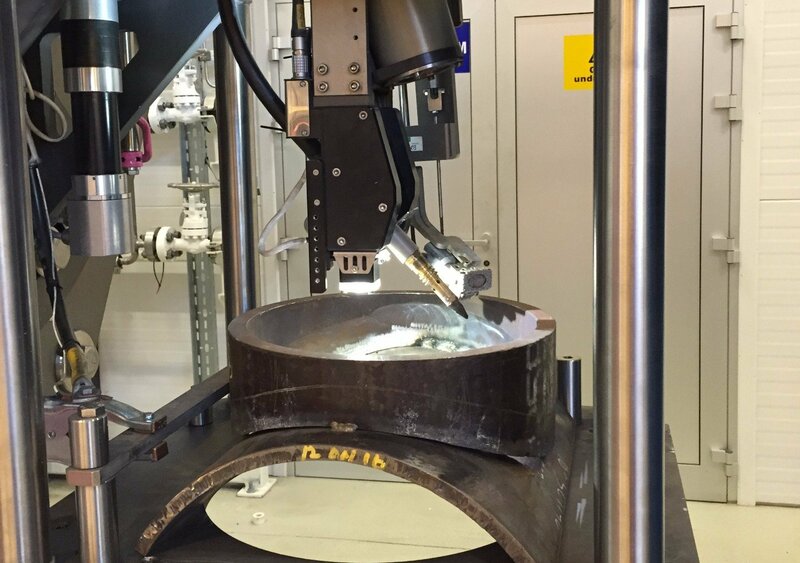 A high cooling rate can give challenging metallurgical effects, and needs to be controlled. The welding laboratory at PRS Base has the capability to cool down welding test specimens to realistically simulate the subsea welding conditions. The welding process used for remote welding is Gas Metal Arc Welding. This process, as opposed to other welding processes, is quite depth independent. The welding procedures still need to be qualified for the depth range they are meant for. The hyperbaric welding laboratory that now is operational at PRS Base, is a unique facility that is designed to cope with different types of weld applications. It is versatile and advanced, and designed to perform welding at depths beyond those previously performed, at a maximum simulated depth of 4000 meters. It will be used in development work and to qualify welding procedures for planned operations, as well as contingency operations. The depth capability means that it is not limited to operations in the North Sea, it can be used in development work for operations wherever there are, or could be, subsea pipelines. The facility can also be used for non-weld research. 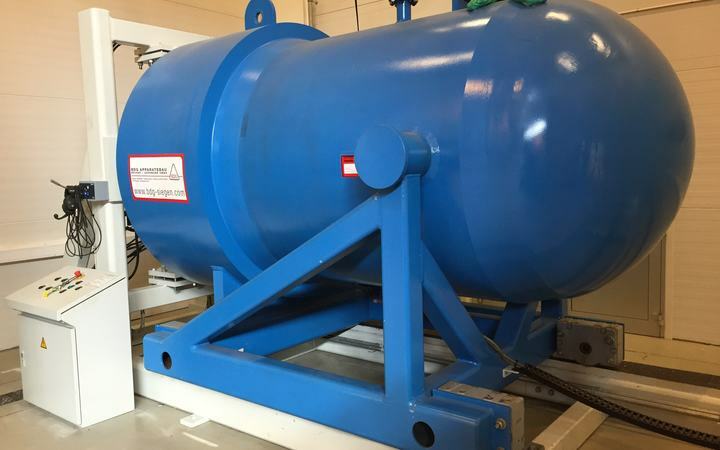 There are many options for control and monitoring inside the pressure vessel, which gives a high degree of flexibility for industrial and research trials. The facility has previously been used to pressure test equipment and e.g. to test how high gas pressure acts on gas flow in fans and heat radiation. The ability to perform tests in a large, dry chamber at high pressure makes the laboratory unique. Gina Krog reservoir requires gas-injection for oil recovery. Gina Krog will import gas from Zeepipe IIA through a hot tap tee branch. Rich gas from Johan Sverdrup will be exported via a new pipeline, hot-tapped into Statpipe for transport to- and processing at the Kårstø Gas Plant.